Oakland Raiders head coach Jon Gruden has taken plenty of flak for the team’s struggles in the 2018 NFL season. 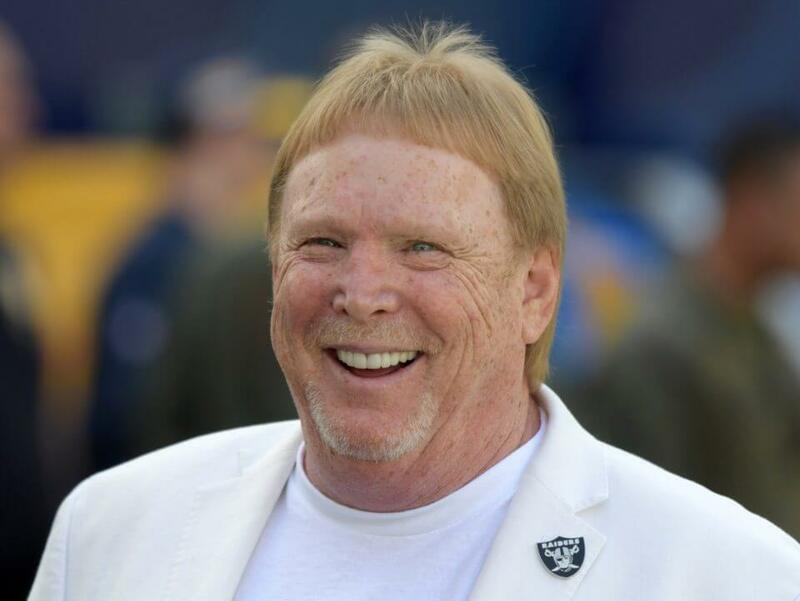 It seems team owner Mark Davis feels he should shoulder all of the blame. Davis was hopeful about the team’s development back in 2014. His optimism was certainly understandable at the time. They kicked off the rebuilding process with two of their future franchise players by selecting Khalil Mack and Derek Carr in the first and second rounds of the 2014 NFL Draft. They added to that promising, young core with the selection of Amari Cooper and Gabe Jackson in the following drafts. Unfortunately, it appears Davis may have underestimated Gruden’s intentions upon bringing him out of retirement. There was plenty of optimism that he would immediately help bring them back into playoff contention. It has now become apparent that will not be the case after Gruden essentially cleaned house midway through the season. The Raiders are now mired in another rebuilding process that has yet to provide a silver lining. Although Davis is holding out hope that the team will be competitive by the time they arrive in Las Vegas, their struggles leave fans in Oakland little to be excited for.